Nimbus has come up with its lucrative payment plan i.e. 50-50% payment plan. 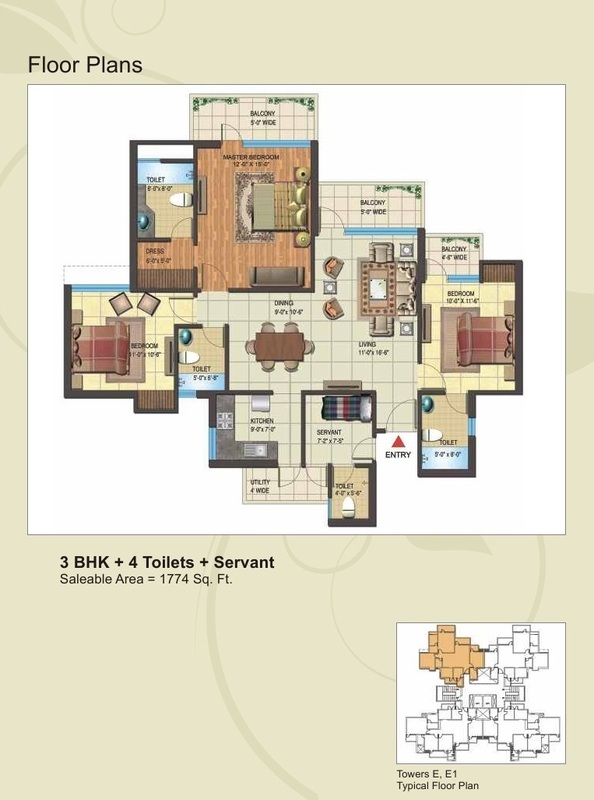 Pay 17 Lacs now for 2 BHK and rest on possession call for maximum discount. 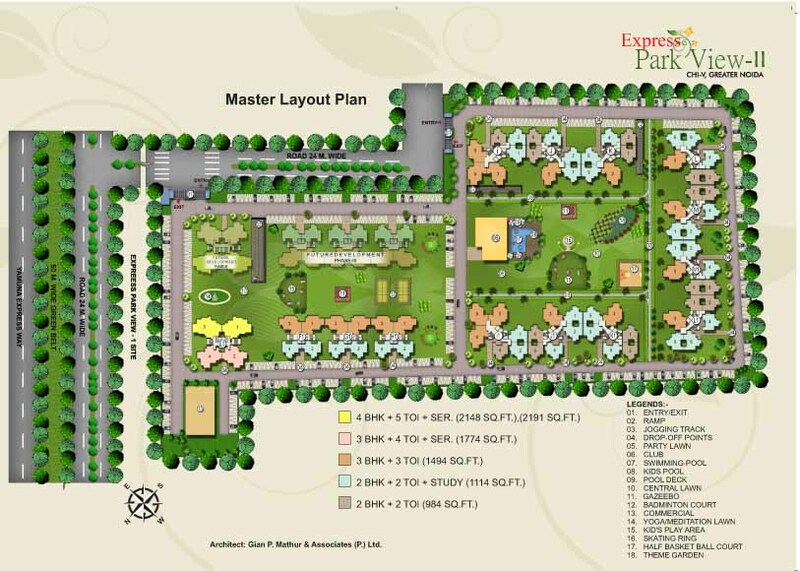 The Expressway Park View is a project which is being developed in the lap of nature. 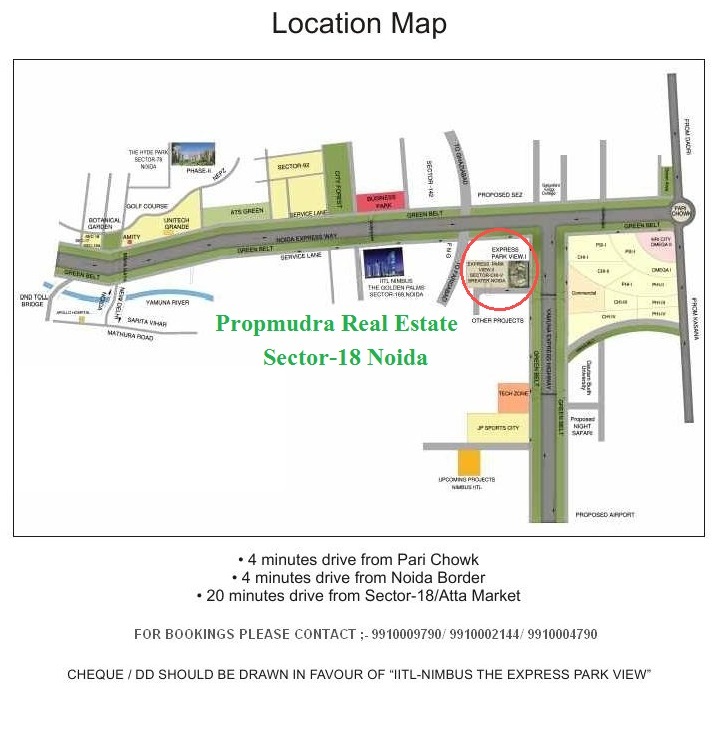 It is first project of Yamuna Expressway. 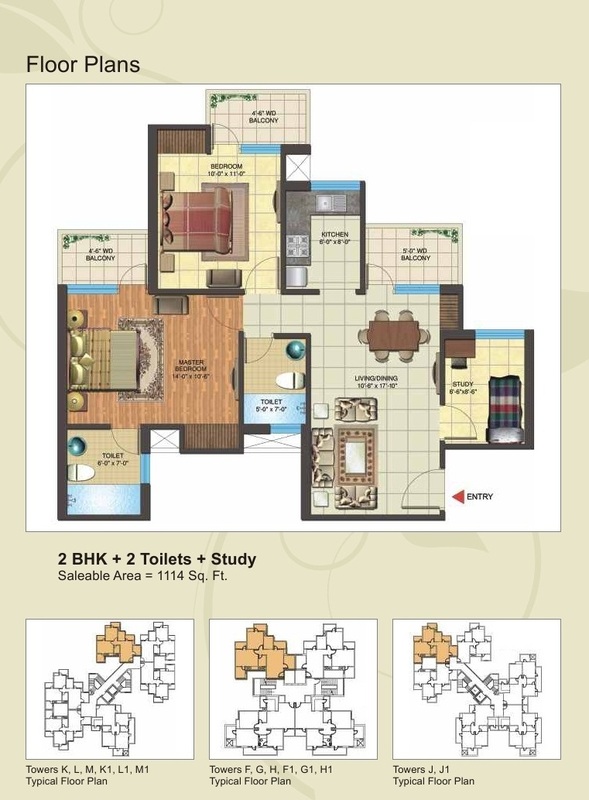 Project is being admired for its superb location and first designs of layout. 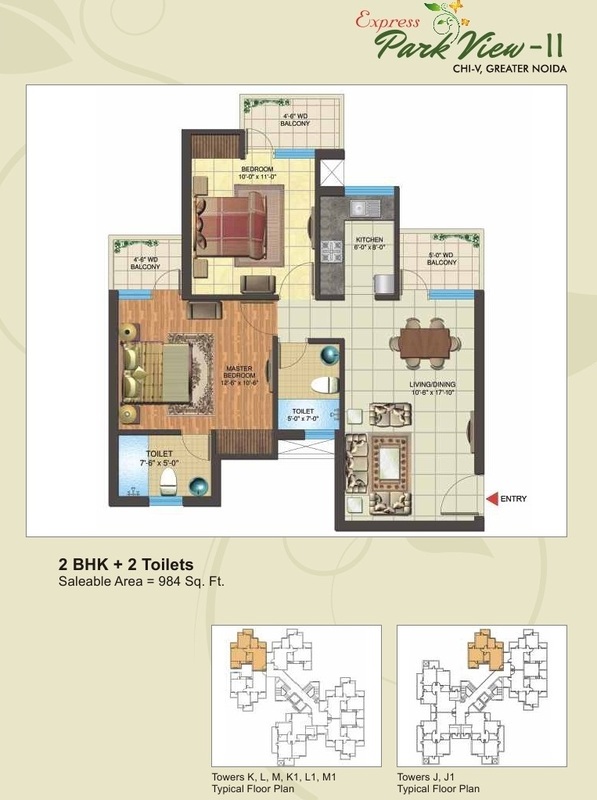 The Project is well authenticated as builder has constructed 9-10 floor of maximum towers within a year. This property is so convincing as it is nearby the proposed metro station. 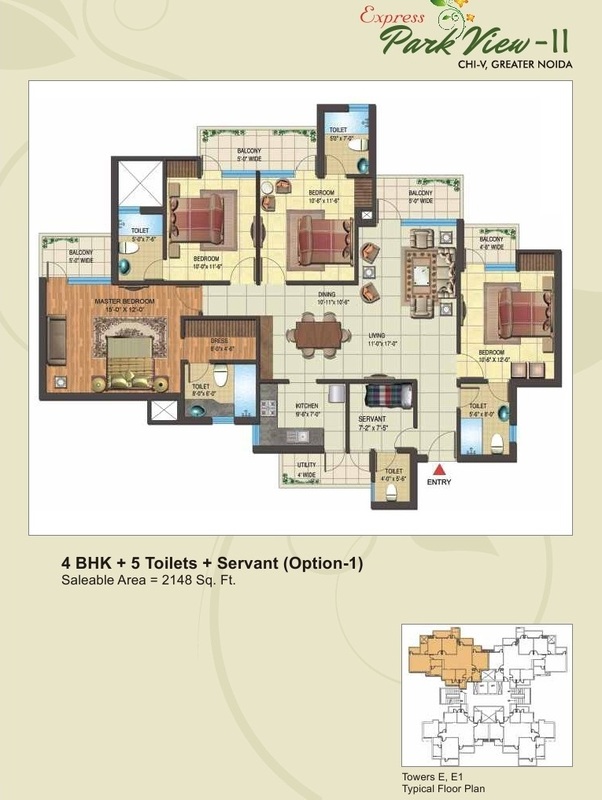 2/3/4 bhk with specious and dinning apartments is available in Park View-2 at sec-Chi V ,Yamuna Xpresway, Noida. 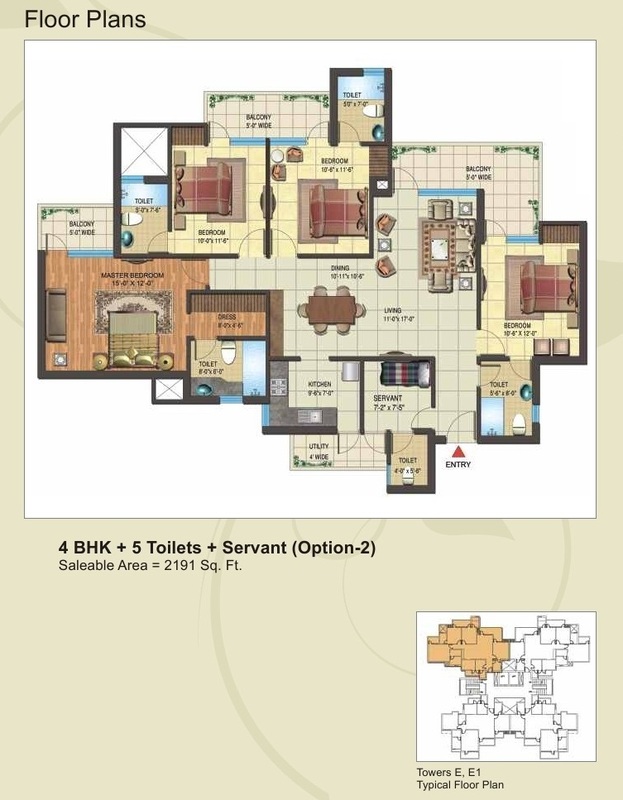 2/3/4 bhk, Study with specious and dinning living apartments is available in IITL Nimbus Park View 2 at Sec-Chi V,Yamuna Expressway , Greater Noida. 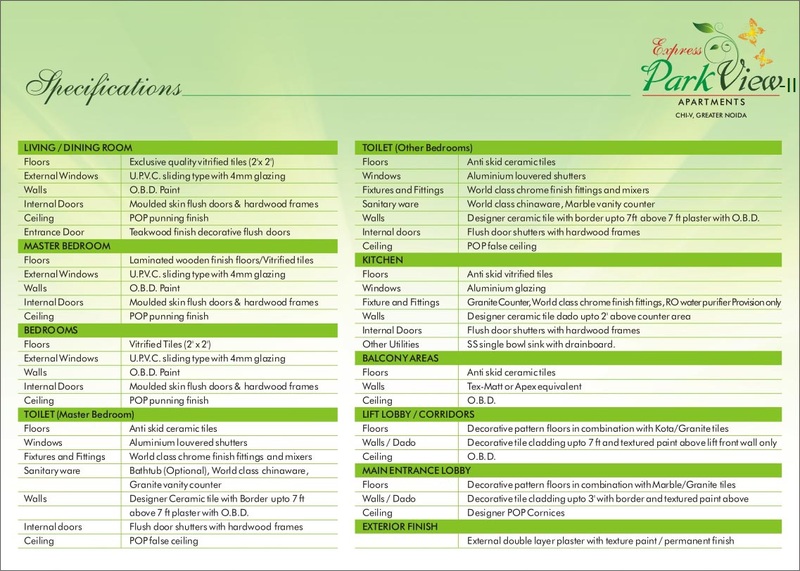 IITL Nimbus Park View 2, Greater Noida, Gives the possession within a 1-2 Year only. 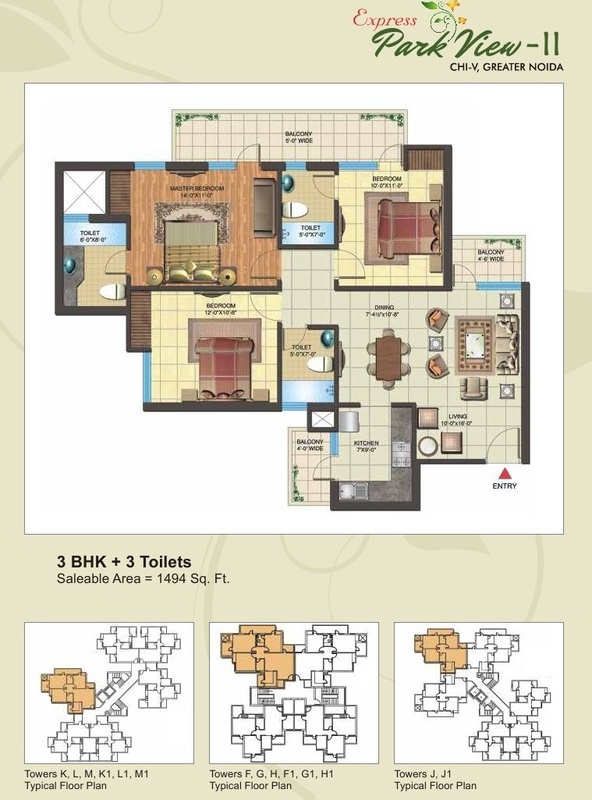 Areas 984sq-Ft, 1114sq-Ft, 1494sq-Ft, 1774Sq-ft, 2148Sq-Ft and 2191 S-qft are available in the golden palm village for best price.